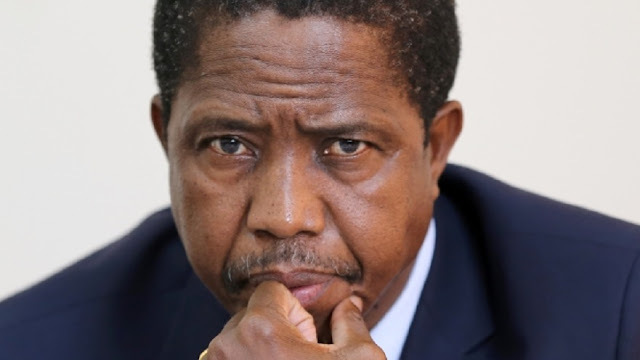 On January 25, 2015, Edgar Chagwa Lungu became the President of Zambia. Edgar Chagwa Lungu is a Zambian politician who has been the President of Zambia since January 2015. Under President Michael Sata, Lungu served as Minister of Justice and Minister of Defense.